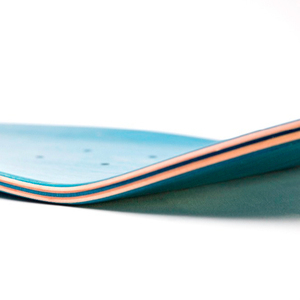 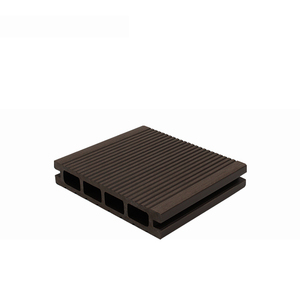 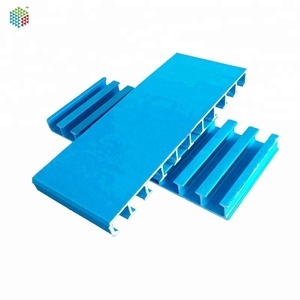 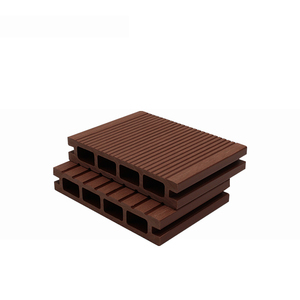 Our concept is to produce WPC decking in both best quality and fashion design. 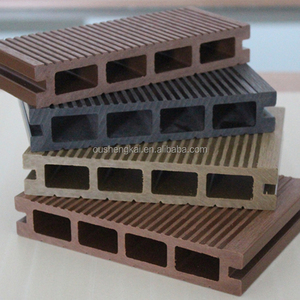 Now we are developing more types and designs of CO-Extrusion WPC decking to satisfy the raising need from overseas markets. 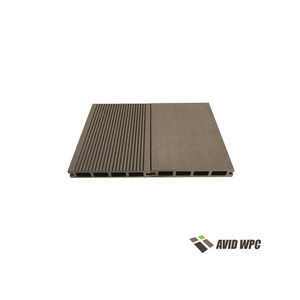 We work with 12 famous Universities in China to study and research WPC materials. 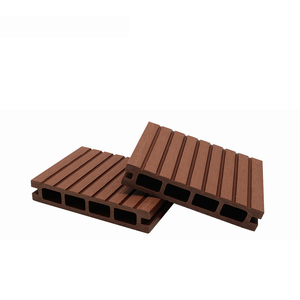 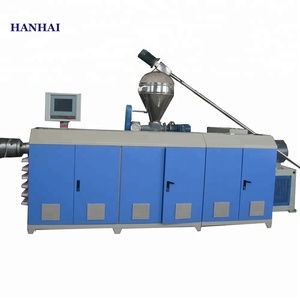 Owning independent high technology manufacturing factory and sales service company, Coowin is one of the leaders in wood plastic industry. 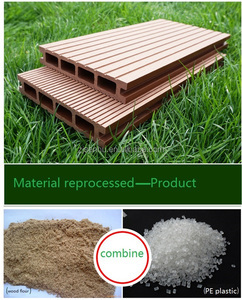 Coowin&rsquo;s products has been exported to more than 80 countries worldwide and has received broad customers&rsquo; recognition in both production quality and our service. 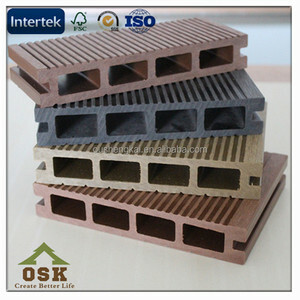 2014 ---- Coowin accessed certification of China Green Environmental Protection Building Material Product issued by China business development center. 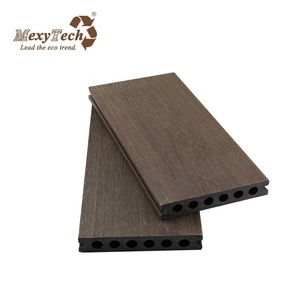 Q: What's your delivery lead time9 A: If the product you wanted have stock, we can arrange delivery in 2 days. 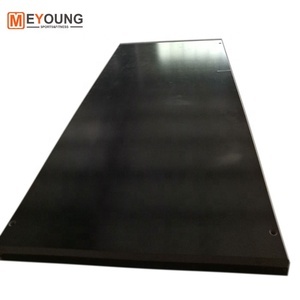 Q: What is the minimum order quantity A: If the products we have in stock, the moq is 50 square mater. 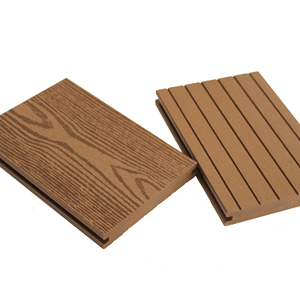 We use the pvc product with some addition, it is stronger and more durable than the ordinary wpc and pvc products. 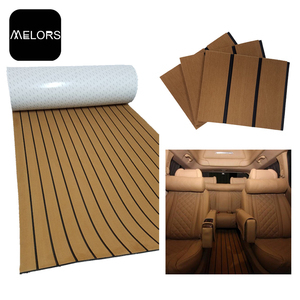 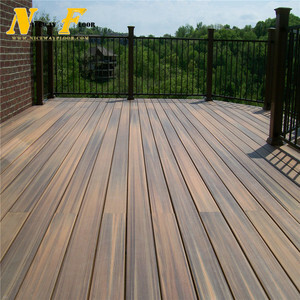 Alibaba.com offers 544,725 decking products. 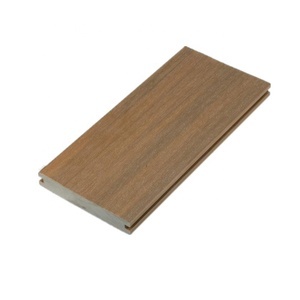 About 4% of these are engineered flooring, 1% are logs, and 1% are plastic flooring. 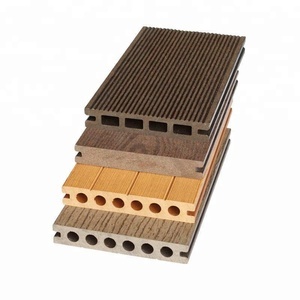 A wide variety of decking options are available to you, such as free samples, paid samples. 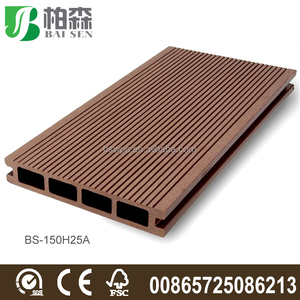 There are 541,095 decking suppliers, mainly located in Asia. 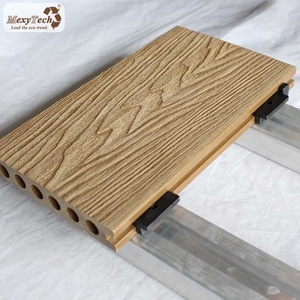 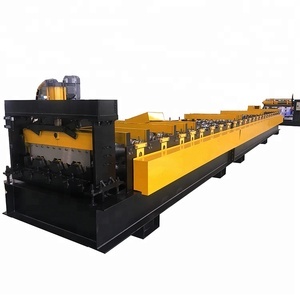 The top supplying countries are China (Mainland), Turkey, and Taiwan, which supply 98%, 1%, and 1% of decking respectively. 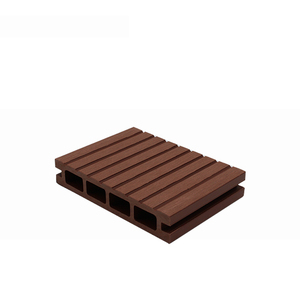 Decking products are most popular in North America, Western Europe, and Mid East. 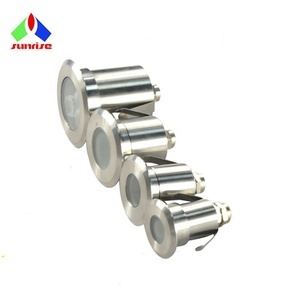 You can ensure product safety by selecting from certified suppliers, including 134,200 with ISO9001, 60,166 with Other, and 18,921 with ISO14001 certification.